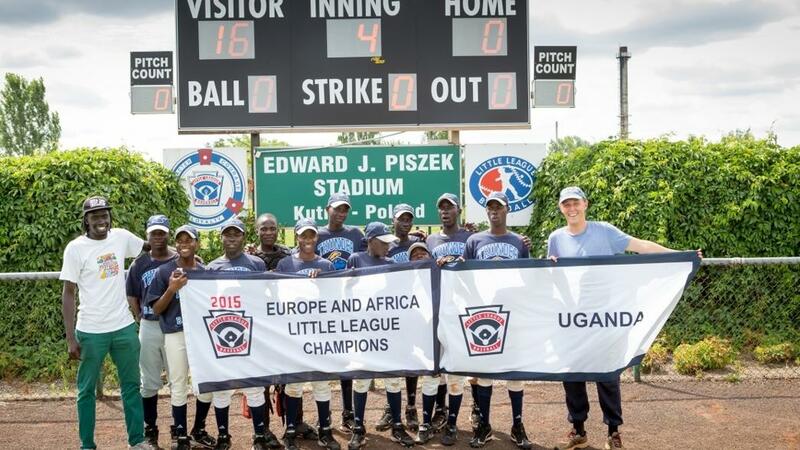 This entry was posted in Uncategorized and tagged baseball, evan petty, little league world series, massachusetts, newburyport, OTTO, Pizza, uganda by elshepherd. Bookmark the permalink. Thank you, Otto Pizza, for your wonderful recognition of Evan’s hard work and the wonderful youngsters he has gotten to know. For both Evan, manager Benard, and the team to be welcomed with the best pizza in the USA (in my opinion) is delightful!